Looking to add a modern feel to your current interior with minimal effort? Introducing this lovely Gold And Silver Mercury Table Lamp, with a silver mercury base to the lamp it will perfectly simmer in the light. Also featuring golden features on the base of the lamp this table lamp will sit perfectly in any room in your home. 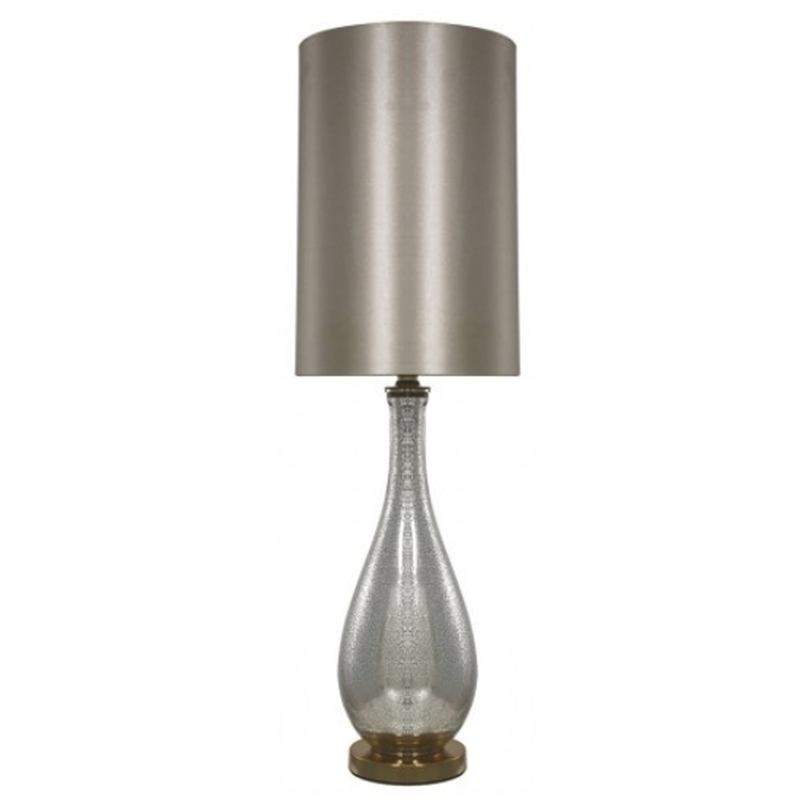 Topped off with a champagne coloured shade this table lamp is a must have in your home.